A strong sense of reality, preoccupation with man and his environment coupled with consistency, commitment and sincerity of purpose are the fundamental characteristics of his Art. Although an indigene of Ikorodu in Lagos State, he was born in Ibadan, Oyo State capital on the 6th of February, 1948. He had his primary and post primary education in Ibadan and Abeokuta between 1954 and 1966. 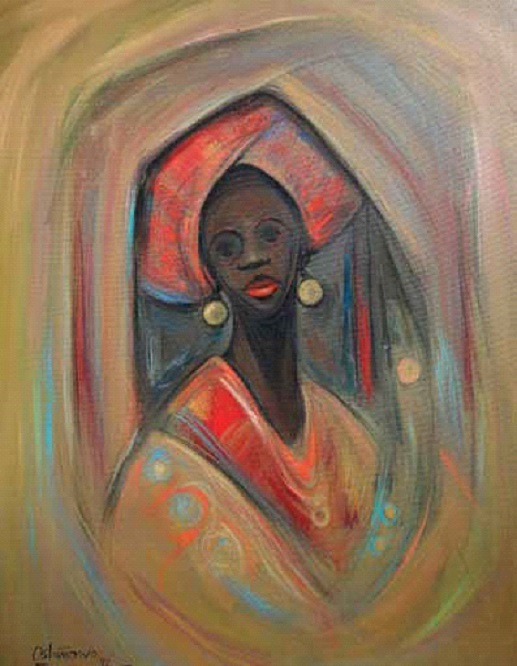 He worked briefly as a clerical officer with the Cooperative Bank Ile Ife before proceeding in October 1968 to Ahmadu Bello University Zaria to study Fine Art. He graduated in June 1972 (B.A Honours, Fine Art) with a specialisation in Painting. 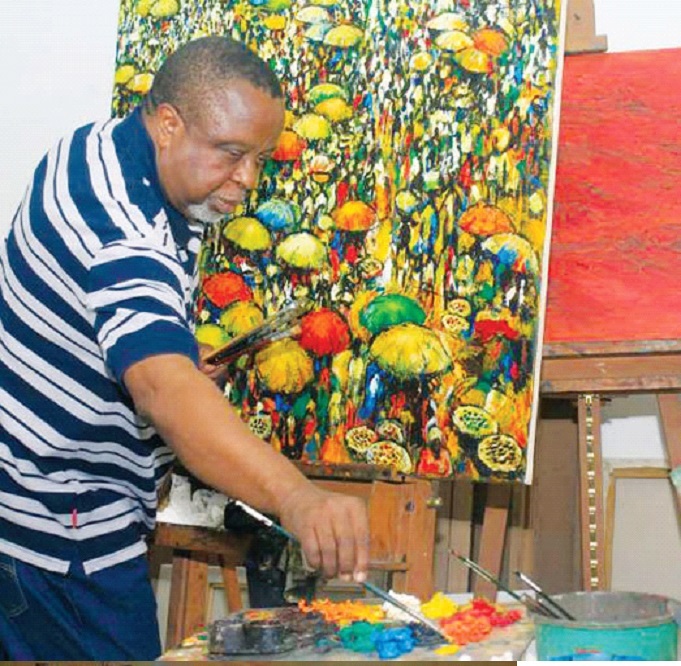 He was employed the same year by the Federal Ministry of Education and posted to Kings College Lagos where he taught for two years before moving in April 1974 to Yaba College of Technology as an assistant lecturer in Drawing and Painting. In January 1986, he was appointed the Head of Department, Fine Art. A post he held till October 1990 when he was elected the Director of the School of Art, Design and Printing. In February 1992 he was elected the Deputy Rector of the College. He was appointed to serve a second term in office between February 1994 and February 1996. He is at the moment a Chief Lecturer in Painting in the School of Art, Design and Printing. In addition to the above mentioned posts, he had served and chaired numerous College Committees. He also served as a member of the College Council between February 1992 and August 1993. He was a member of the Academic Board of the College for 12 consective years (1984 1996). 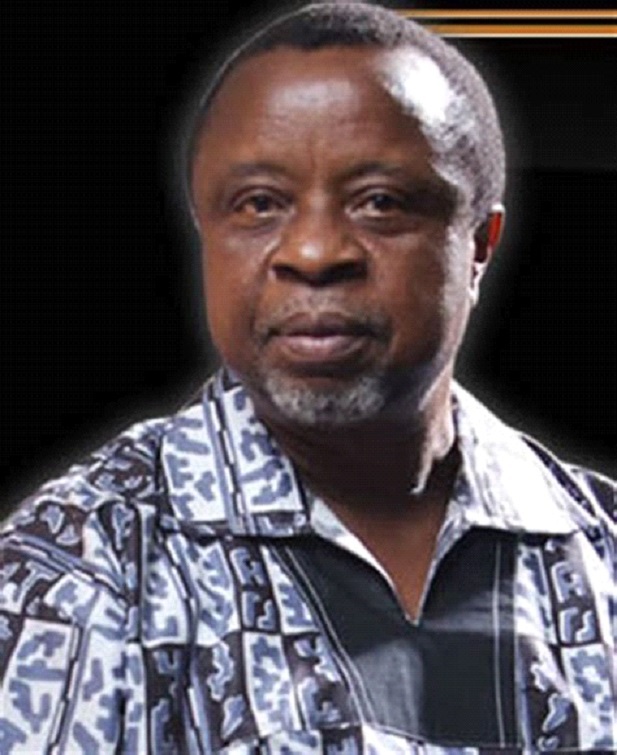 His professional involvement in Art afforded him the opportunity of serving as Assistant Secretary and National Secretary of The Society of Nigerian Artists between 1972 and 1980. He has been involved as external moderator to some higher Institutions and served as adjudicator in most National Art competitions. He has also participated in several National and Overseas Seminars, Workshops and Conferences.